John Henry Müller makes things that make people happy. He is an independent designer with 18 years of professional experience. He helps his clients with brand/product strategy, experience design, and visual design. Before going independent, John Henry worked as a Design Director at Hudl. At Hudl, he focused on visual design spanning both product and brand design, with a team of over 30 designers. 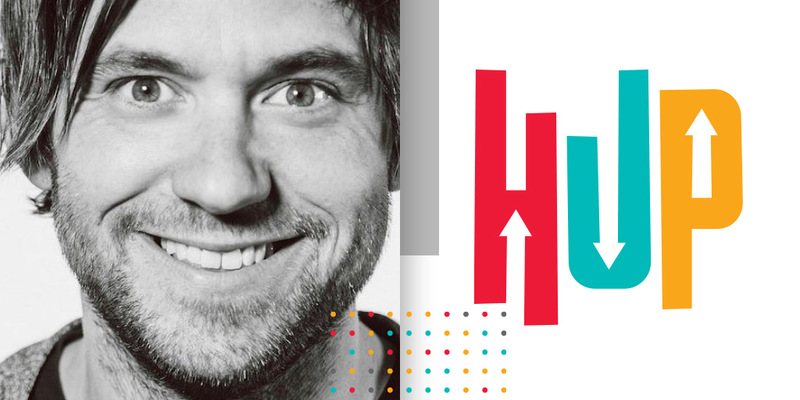 John Henry led the visual direction of Uniform (Hudl’s design system). Before Hudl, John Henry was the design cofounder of a startup called Pack. Before that, he founded a design/dev consultancy called What Cheer. John Henry lives in Benson, Omaha, Nebraska with his wife, two daughters, dog, and two cats. He sits on the board of Maha—a conference and music festival. He was gluten-free before (and after) it was cool. During this conversation, John and I spoke about his career journey, life with Celiac disease and how he stays healthy under pressure as a busy husband, father and creative. You can follow John on Twitter and Instagram. Oh, and if you like nerdy things about productivity like me, you’ll love this post he wrote.